Comfort Kitchens of New Hampshire is a family owned and operated business located in southern New Hampshire. Comfort Kitchens prides itself on a balance of quality kitchen and bath products to fit every household's budget, excellent customer service and professional installations. Our design installation services extend beyond just kitchens and bathrooms, we can custom design laundry rooms, bars, mud rooms, entertainment centers, offices and closets. Let us help you transform that little nook or wasted space into a functional area, you'd be amazed at what a little cabinetry, shelving, custom built desktop or counter surface can do! 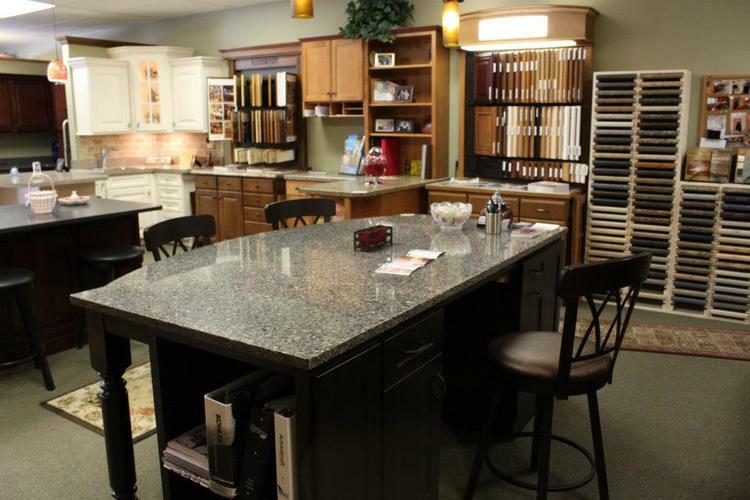 We encourage you to visit our warm and inviting showroom to discover great ideas for your next home improvement project. Our professional staff will guide you through the process of creating the ultimate kitchen or bathroom that creates a functional living space for your family filled with inspiration, style and above all, comfort. 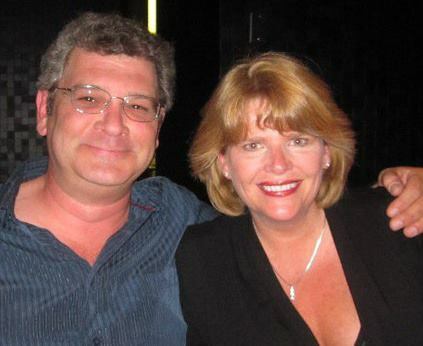 Craig and Mary Jo Chandonnet have been remodeling kitchens and bathrooms for nearly two decades. Mary Jo has a degree in interior design and has been working in a customer service driven environment her entire professional career. Her husband Craig's love of finish carpentry and construction design started at a young age while he was working along side his grandfather who taught him the value of good craftsmanship. Voted Best of the Best Kitchen/Bath Professionals NINE Years Running!